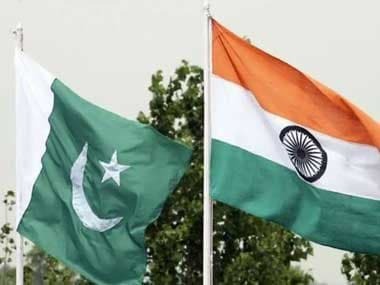 Islamabad: Pakistan summoned India’s acting Deputy High Commissioner to condemn the alleged ‘ceasefire violation’ on Wednesday along the Line of Control by Indian forces, in which a Pakistani man was killed. 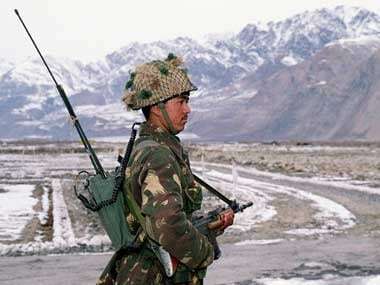 Pakistan’s Foreign Office (FO) said in a statement that Indian forces resorted to firing in Kotli/Nikial Sector, which killed a 22-year-old man in Balakot village and injured four people, including three women. Pakistan “condemned the unprovoked ceasefire violation” which India was committing “despite calls for restraint", the FO said. “The deliberate targeting of civilians is indeed deplorable and contrary to human dignity and international human rights and humanitarian laws,” it said. 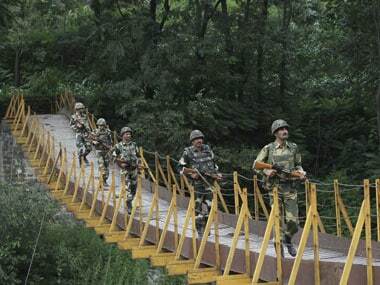 The FO urged the Indian side to respect the 2003 ceasefire arrangement, investigate this and other incidents of ceasefire violations, instruct its forces to respect the ceasefire, in letter and spirit, and maintain peace on the LoC and working boundary. Pakistan also urged India to permit the UN Military Observer Group in India and Pakistan (UNMOGIP) to play its mandated role as per the UN Security Council resolutions. 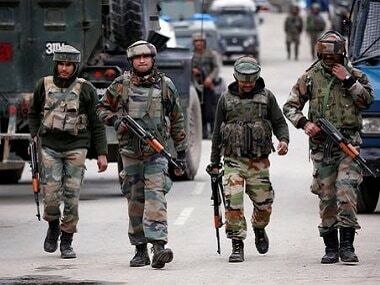 The FO claimed Indian forces have carried out more than 873 ceasefire violations along the Line of Control and the working boundary this year, which have resulted in the deaths of 40 civilians and injuries to 148 others, as compared to 382 ceasefire violations in 2016.